Our blog post comes from our very own Silvia who is a Project Manager here at Pexel, we hope you enjoy reading it as much as we did! Stravaigin on Gibson Street. Their bunch menu is very popular and it features dishes like Nasi Goreng or Stravaigin’s breakfast baozi. 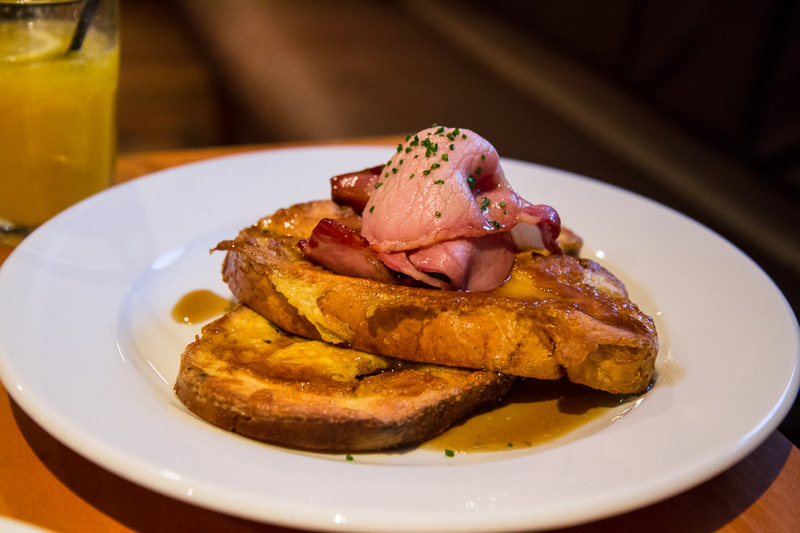 My personal favourite is their (humongous) French toast served with bacon and maple syrup. Great spot, but it gets VERY busy at the weekend. Next on my list is Cup, with my favourite one being the one on Virgina Lane, a hidden delight. Brunch is served all day and it has an extensive tea menu. Eggs Benedict with black pudding is something you should definitely try there. I absolutely love their Vegetarian Breakfast with mushrooms, halloumi, bread, grilled tomatoes, veggie sausage and home made potato scone. Every tea comes with it’s own timer so it is brewed to perfection and this little gem turns into a gin bar, so you can’t really ask for much more! Next is Hillhead Bookclub, which is notorious for its pints and cocktails and ping pong tables. But you’d be surprised to know they’re also offering one of the best brunches in the city. Dose on eggs, pancake stacks, breakfast cocktails, and bacon rolls. And the location is pretty great! 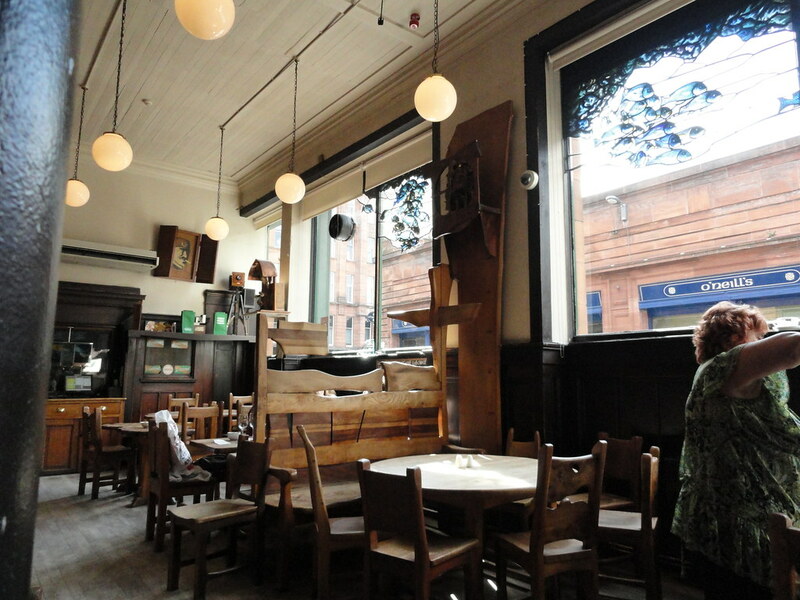 Café Gandolfi in Merchant City is a local legend and it lives up to its name. 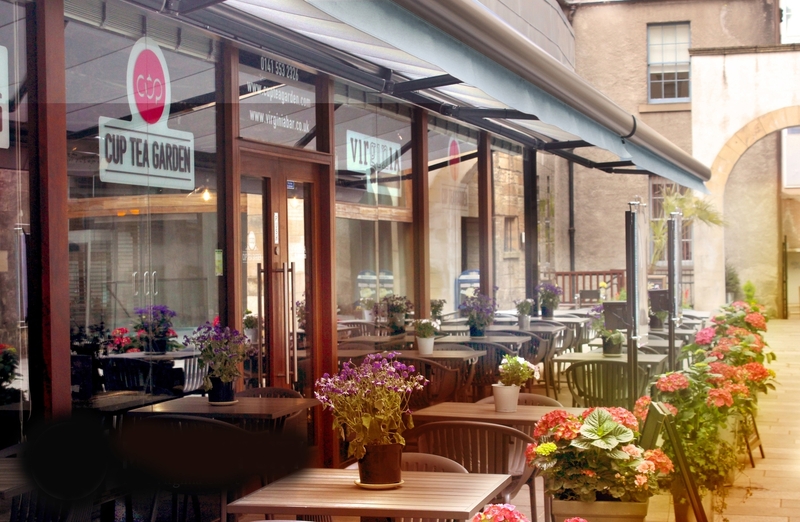 Established in the city’s old cheesemarket, it has a relaxed atmosphere and good quality food. Their Stornoway black pudding is their “pièce de résistance” if you ask me. Sundays are my favourite time to go there. While looking for more food, I enjoy grabbing coffee in Riverhill on Gordon Street. I’ve started drinking coffee not long ago, but I’ve tried many places and this one is, so far, the best I found in Glasgow. Also good if you’re looking to start your morning off with some scones, teacakes, muffins, etc, all completely fresh and delicious. And after you’re done with brunch, take a walk! Stroll down the Clyde or head to one of the amazing parks for some green/orange now indulgence.